Have you heard? The exciting third book in Roy Huff’s Everville series is coming in mid-December. Take a look at this great cover, enjoy the squeak of an excerpt and then be sure to take advantage of the Kindle promo for the second book Everville: The City of Worms which will run from November 14-18. 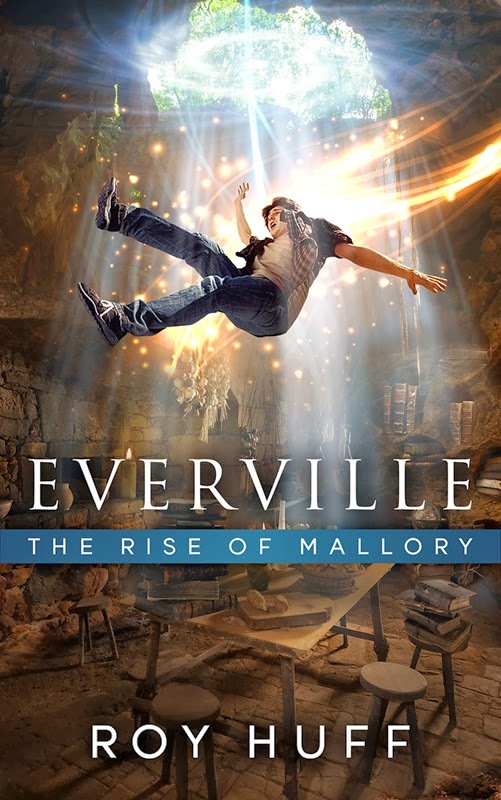 With the help of his college friends, Owen Sage has won another battle in Everville, but the rise of Mallory presents a new insidious evil that needs to be stopped. Owen must now find answers to questions that continue to arise in both dimensions. His search for the truth will lead him to new journey’s and reveal surprising insights about himself and his friends at Easton Falls University. New creatures will be uncovered and old friends will prove invaluable in the epic journey that that has only just begun. 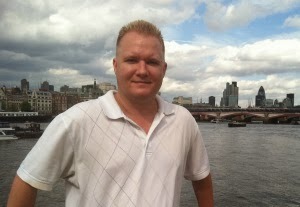 Roy Huff is the author of Amazon’s #1 international bestselling epic fantasy novel, Everville: The First Pillar as well as the newly released Everville: The City of Worms. These are the first installments in the remarkable Everville series which combines elements of epic fantasy and young adult fiction in a form that nearly anyone will enjoy reading, young or old. He is a man of many interests including but not limited to science, traveling, movies, the outdoors, and of course writing teen and young adult fantasy fiction. He holds five degrees in four separate disciplines including liberal arts, history, secondary science education, and geoscience. Roy Huff’s background includes work in art, history, education, business, real-estate, economics, geoscience, and satellite meteorology. He was born on the East Coast but has spent more than half his life in Hawaii, where he currently resides and writes his epic fantasy sagas.